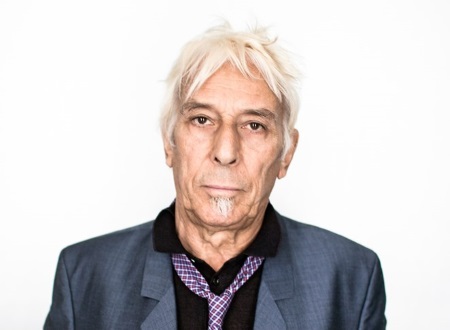 John Cale performed at Beyeler Museum in Basel, Switzerland - October 22, 2016. Broken Hearts and Fear Is A Man's Best Friend as the last song for the show was on the setlisr, but they didn't play them. They came back for a final bow, but did not perform it as an encore. The band was just John, Dustin and Deantoni! Joey was not on stage; no bass. Thanks for all the effort you always put the fine work you do to keep us all well informed on all JC related matters!! !